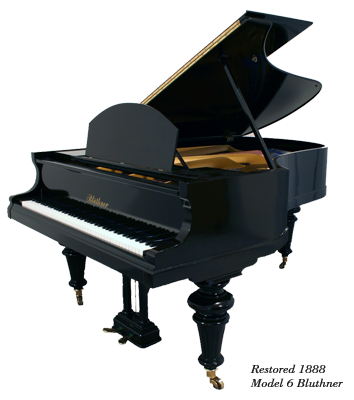 From family heirlooms to performance pianos, we’ll delicately restore or completely rebuild all makes and models of Grands, Uprights & Pianolas. 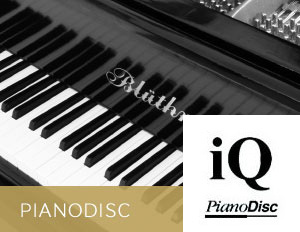 We are also experts in PianoDisc installations and service. 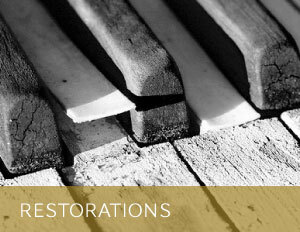 Boasting 20 years’ experience and servicing Melbourne-wide, let us restore your piano to its former glory. Enquire today to book a free onsite inspection and quote. We have many satisfied customers who were thrilled to see their pianos restored to their former glory. Take a look through our gallery of piano restorations, you’ll be surprised at the results that can be achieved, even from a badly damaged Piano. 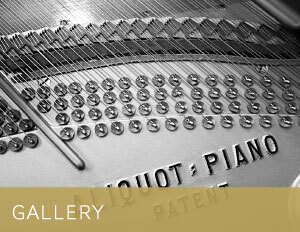 Our Playola Piano has been in the family since the early 1970's and though almost 100 years old has never been restored. I have waited close to 20 years to get the Playola mechanism restored - I am so pleased that it has now been done. No more exhausting crunches and endless squats for me. I have literally trimmed inches off my abs and hips - all while singing I might add - just by pedalling my newly restored Playola :) It has been - it is so much fun. My adult children, who hardly remember it ever working, my sisters and parents have once again been reacquainted with those good ol' favourites like "Ooo what a beautiful morning" and "Yabba Dabba Honeymoon". Seriously, we are absolutely delighted with the work you have done - from the beginning when quoting to the end when you came to do the final tuning. Read more here, on our Testimonials page!